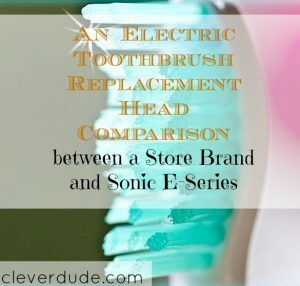 I purchased a package of the store brand Equate replacement toothbrush heads for the Sonic e-series electric toothbrush to compare with my current head made by the manufacturer. Here are the results of my comparison. Protective Cover : The cover on the Sonic brand head is a cap that completely goes around the bristles and the connecting shaft. The store brand cap snaps onto the shaft, which is a bit more clumsy. Construction : Looking on the underside of the head, the amount of surface area that touches the base of the brush looks to be greater on the store brand head. I don’t know if that’s a better design or not, it’s just a difference I noted. Another difference I observed was the piece from the base connector up into the top of the head is metal on the Sonic head, but is plastic on the store brand head. The general usage is the same. The tooth brush is active for 2 minutes, and a pause in the vibration occurs at each 30 second interval. The store brand head vibrated noticeably more. At first I thought this was an advantage, as I started to convince myself that more vibration meant better cleaning potential. But as my brushing went on, I noticed that the extra vibration also made a periodic extra noise, sounding as if the head wasn’t quite on all the way. Additionally, it made the base of the toothbrush vibrate more in my hand. I like the cover design of the manufacturer’s head better. The store brand’s cap seems clumsy, and occasionally falls off if I don’t get it all all the way. The store brand head does vibrate noticeably more. I can’t make any scientific statement as to whether one does a better job cleaning than the other. But I can say that when I use the heads right after one another, the Sonic head is certainly more comfortable. But, is it worth the price? 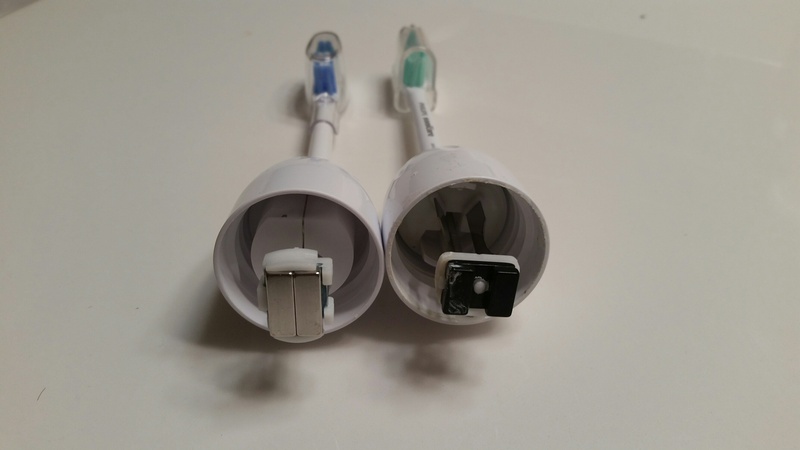 Replacement heads for an electric toothbrush are expensive. 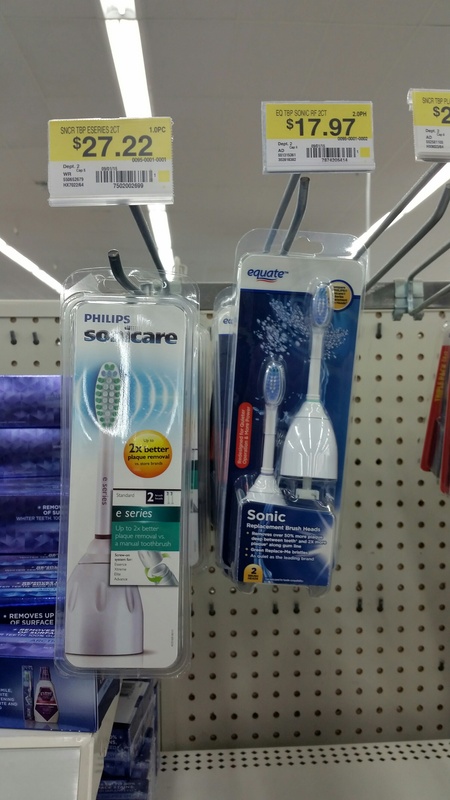 The Sonic name brand heads are $27.22 for a two pack, while the store brand is $17.97. For me personally, while using the Sonic heads is more comfortable, they are not $9.25 more comfortable. I’ll be sticking with the store brand. How about you Clever Friends? Do you use an electric toothbrush? What kind of replacement heads do you use? I recently won a free Sonicare toothbrush and I love it, but I have been wondering about the cost of replacement heads. I’ve opted for store brand and like it well enough too. Thanks for sharing! 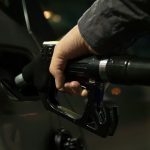 I liked “they’re not $9.25 more comfortable.” That’s what it all really comes down to. Isn’t it? @Heather – I really like my Sonicare as well, I feel like it does a much better job than a manual toothbrush. It’s hard to cheat on time when the thing just keeps buzzing…lol. @Mel – exactly – it’s all about value!